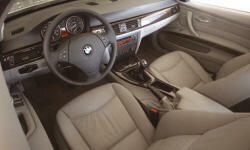 Leather accent trimLeather trim, sometimes woven, in place of the more usual aluminum or wood trim. Leather trim, sometimes woven, in place of the more usual aluminum or wood trim. 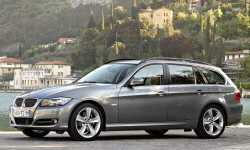 None of our members have yet commented on the available features of the 2011 BMW .